In 1920, an American confectioner named Harry Burt created a chocolate coating compatible with ice cream. His son suggested freezing the ice cream on sticks, dipping it into their chocolate coating and selling them. The Good Humor name came from the belief that a person’s "humor", or temperament, was related to the humor of the palate (a.k.a., your "sense of taste"). Burt sent out 12 street vendors stocked with Good Humor bars with bells from his son’s bobsled. 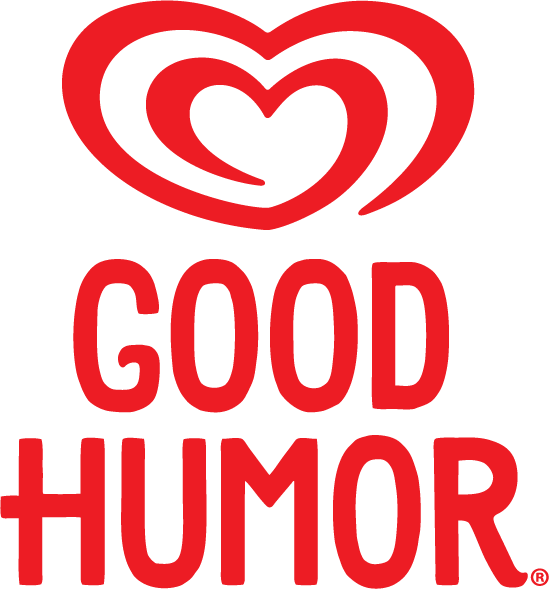 Good Humor introduced 5 cent bars during the great depression, grew their brand through the famous Good Humor Man character, and today they are Unilever’s Ice Cream Brand.